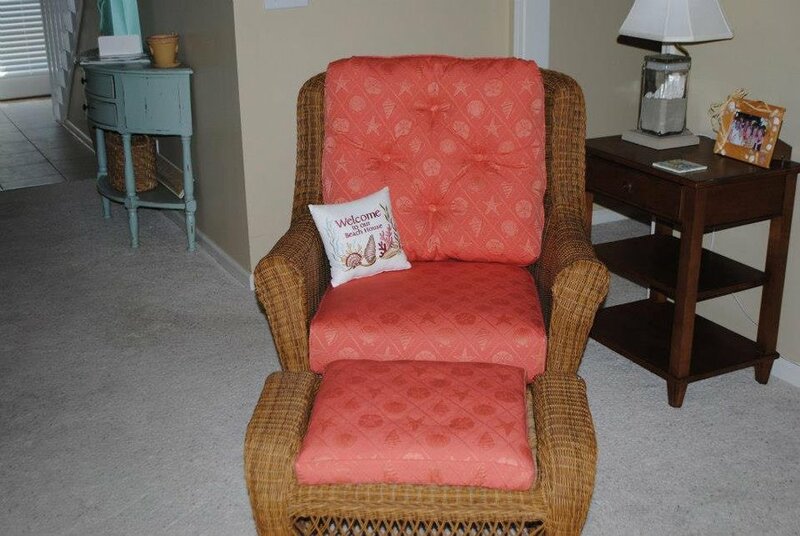 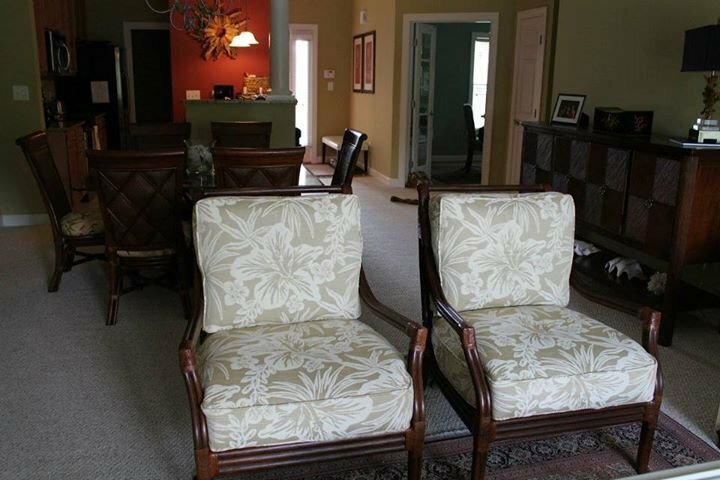 Having your current furniture re-upholstered could give it a fresh look. 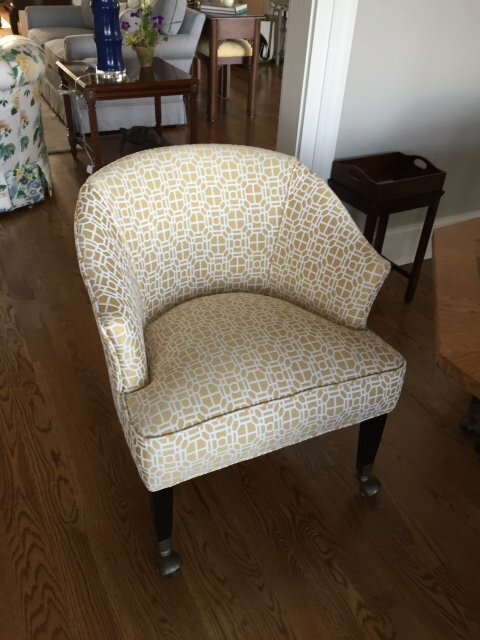 By stripping the old fabric away, and addressing any potential issues on the inside, we can ensure your piece will have another life as a part of your design. 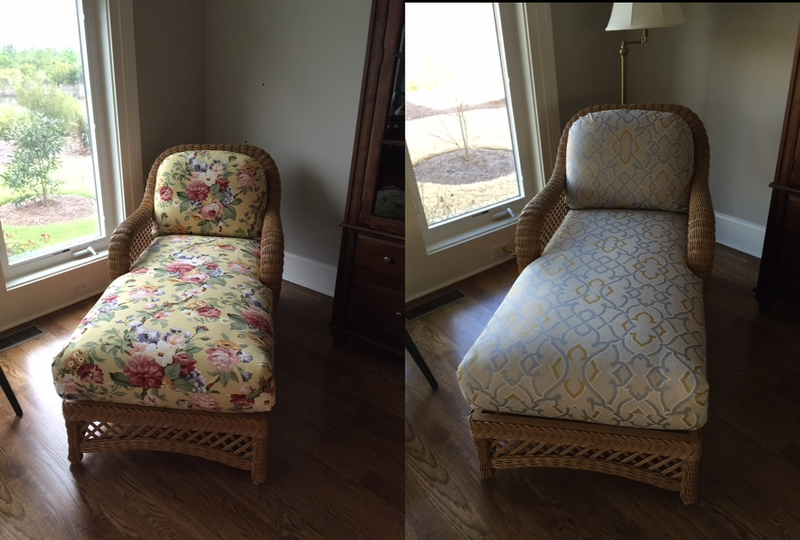 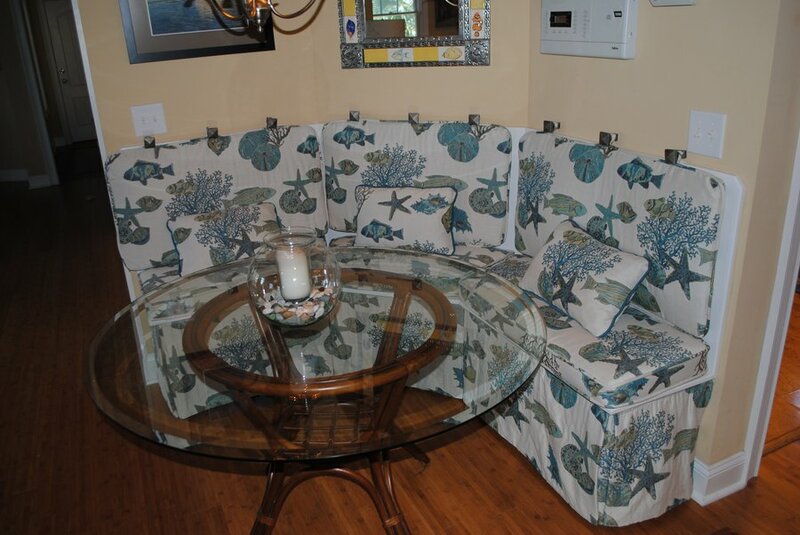 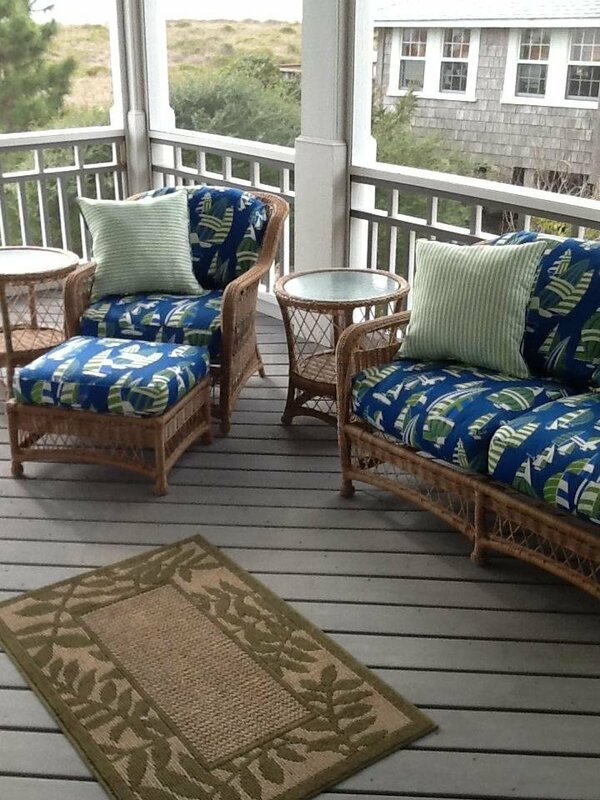 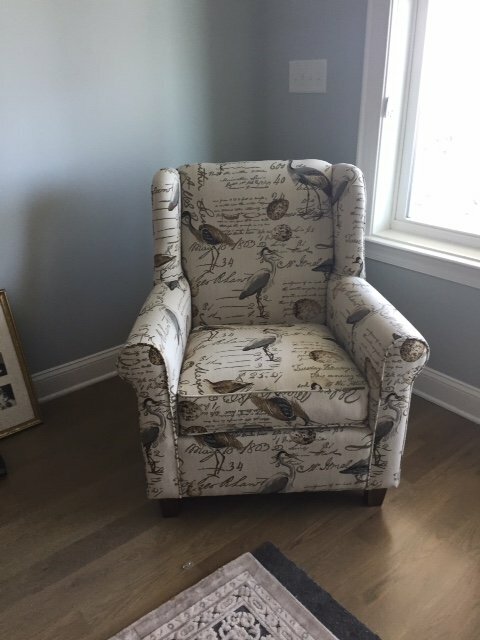 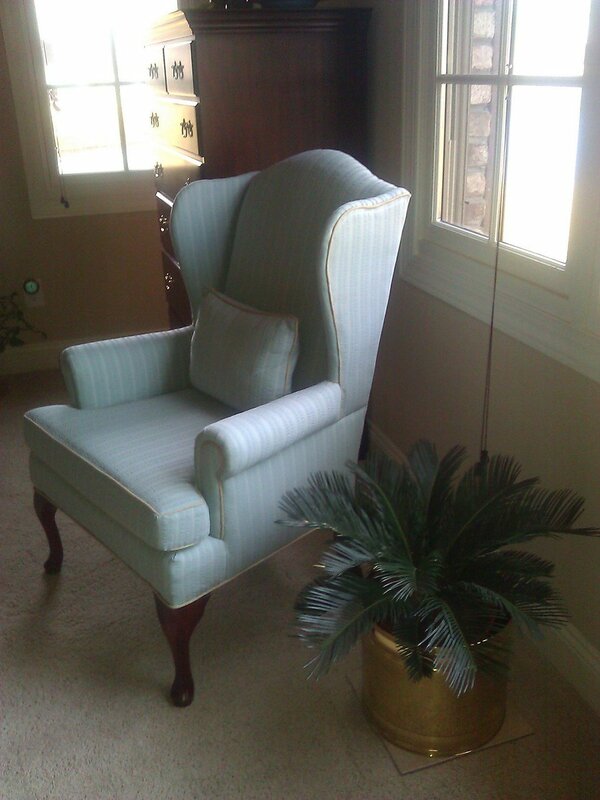 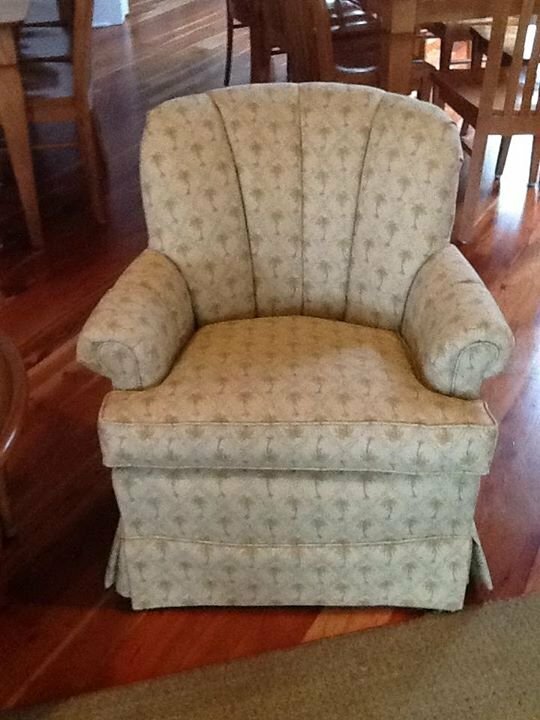 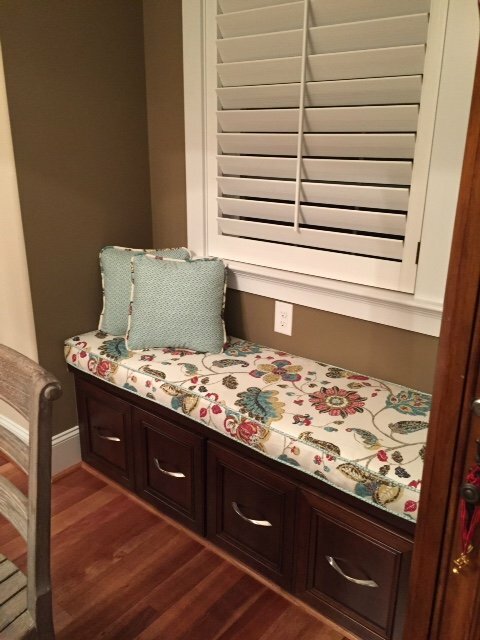 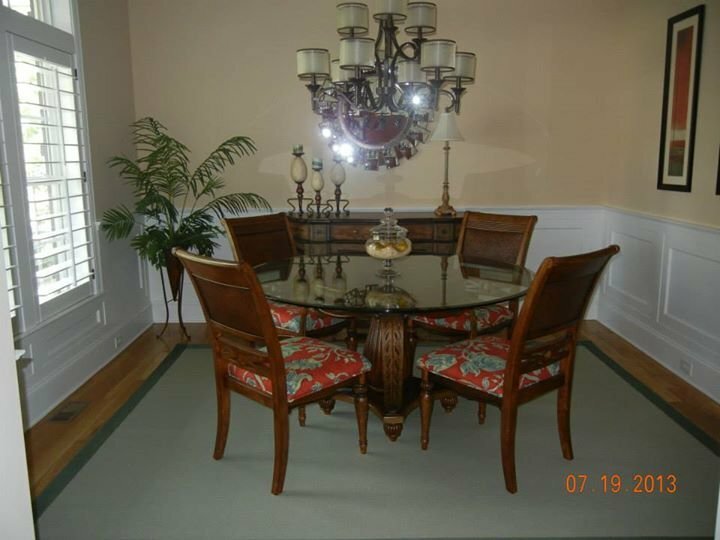 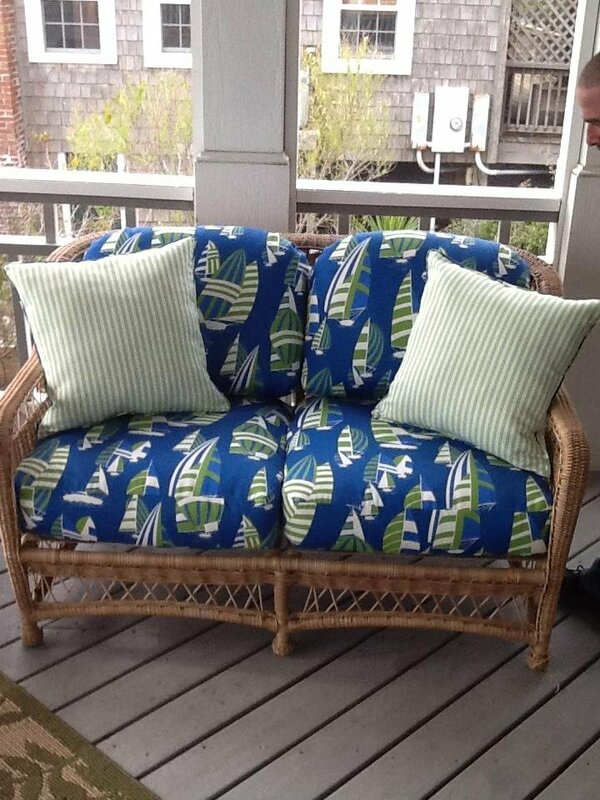 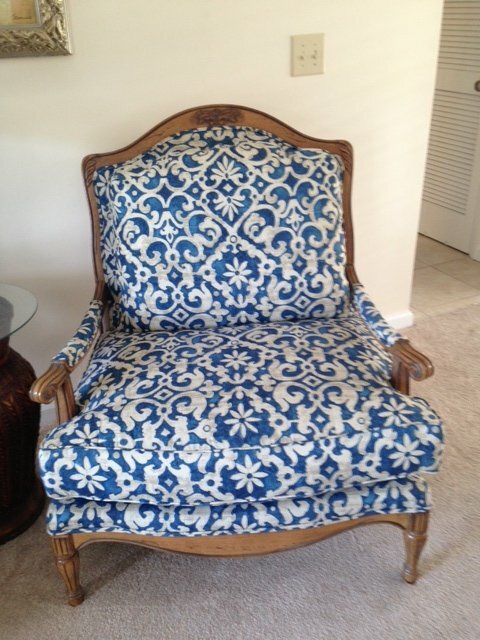 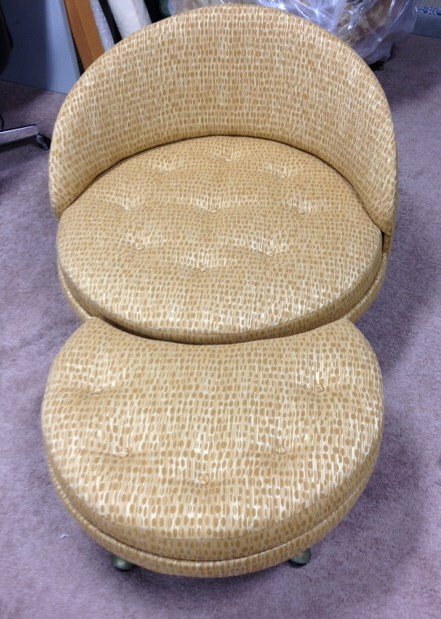 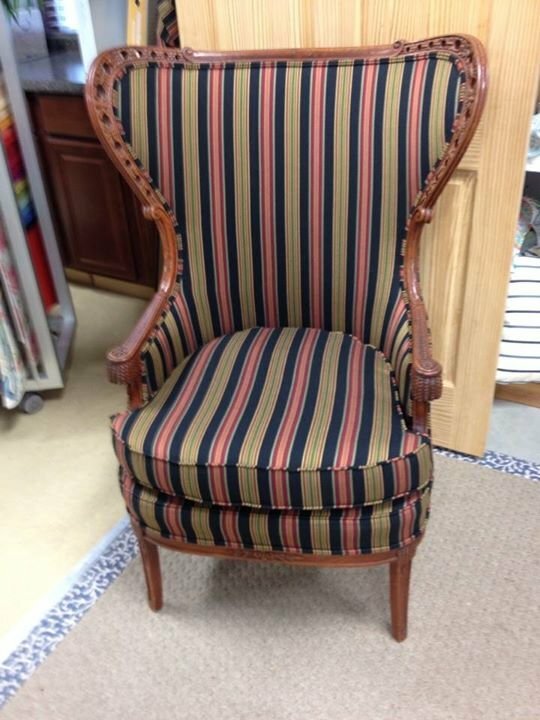 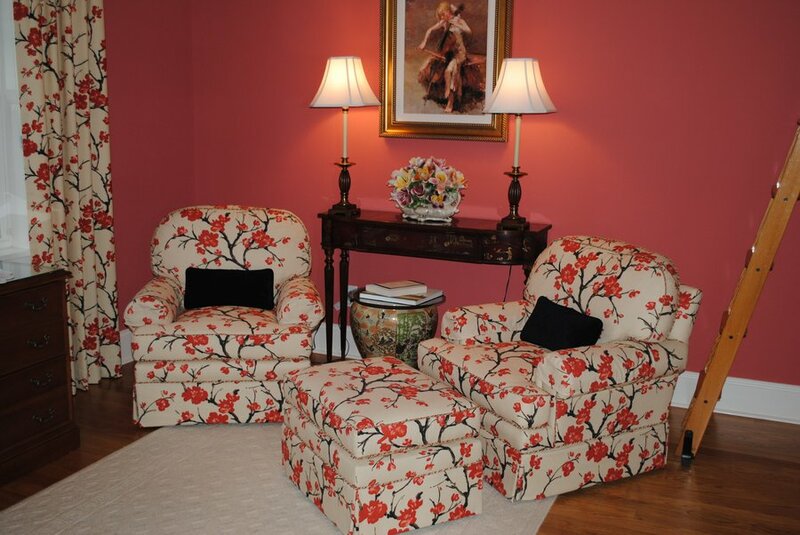 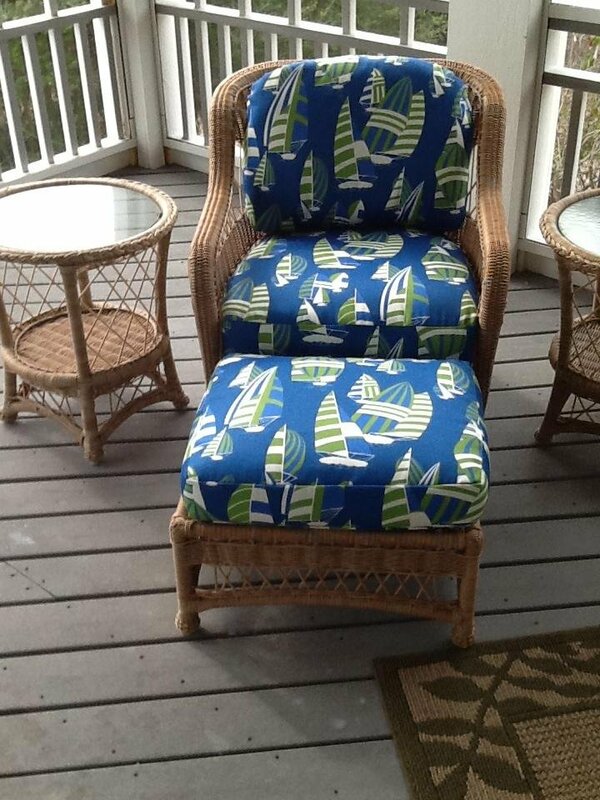 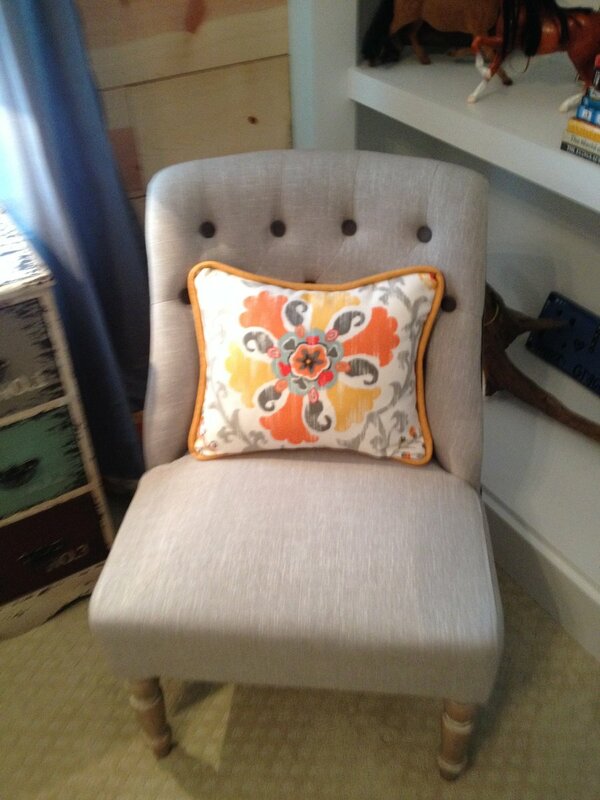 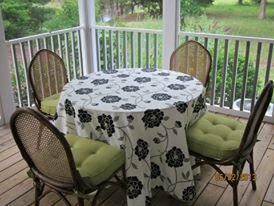 If you don’t have a piece that you’d like to have re-upholstered, have a custom piece made to your specifications. 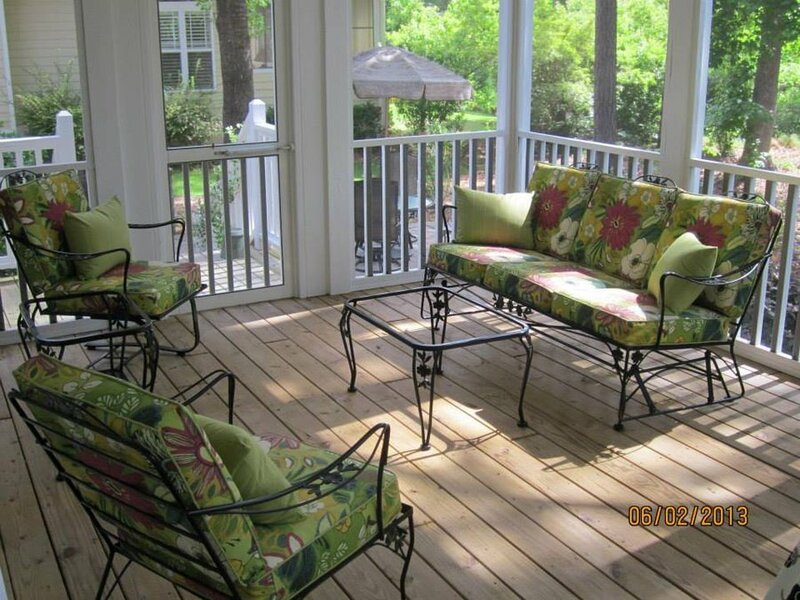 Starting with the 100% oak frame, we build your piece from scratch and according to your specifications.